The money we sent last year was more than enough to complete the planned works so work started on new classrooms. This year we are sending money to complete them so that more children can attend the school. In recognition of our contribution, the parents and staff at the school have asked us to rename the school. We have given this much thought. We ruled out using either Winchester or Soroptimist – tongue-twisters for young children – but thought it would be appropriate to use SIGBI’s new dynamic S.
Raising money to improve conditions at the nursery school in Ebusakami and to help SI Kisumu meet its objectives. Facilitating and monitoring a link between pupils at Hampshire secondary schools and Ebusakami Secondary School. 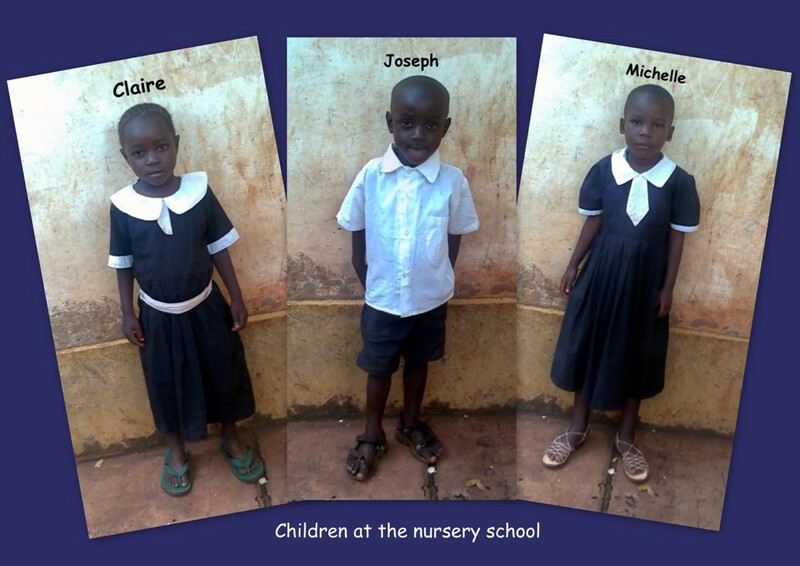 We are pleased to be working with SI Kisumu in Kenya who approached us with the idea of supporting a nursery school in Luanda, one of the poorest and most densely populated areas in western Kenya. It is about 25 kilometres from Kisumu City where the club is based and just a few kilometres from the equator. Kenya has introduced free primary education for all children but not preschool education. Preschool education is too expensive for poor families and yet is recognised as being critical in breaking the cycle of generational poverty and illiteracy and for protecting the most vulnerable small children. The nursery school was set up in 2006. 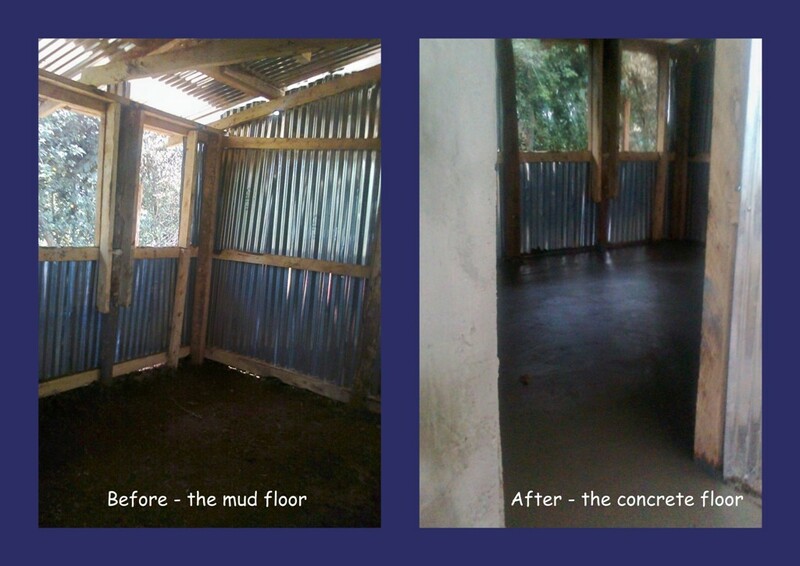 It consists of one building made of mud with a mud floor. It has two teachers, one volunteer and one helper. The age range of the children is from 3 to 6 years, after which they join the primary school and subsequently, one hopes, the secondary school, both of which are nearby. The school had no immediate access to clean, safe domestic water. There is dire need to improve sanitation in the school. It is for this reason that SI Kisumu has identified clean, safe water as the top priority for the school. 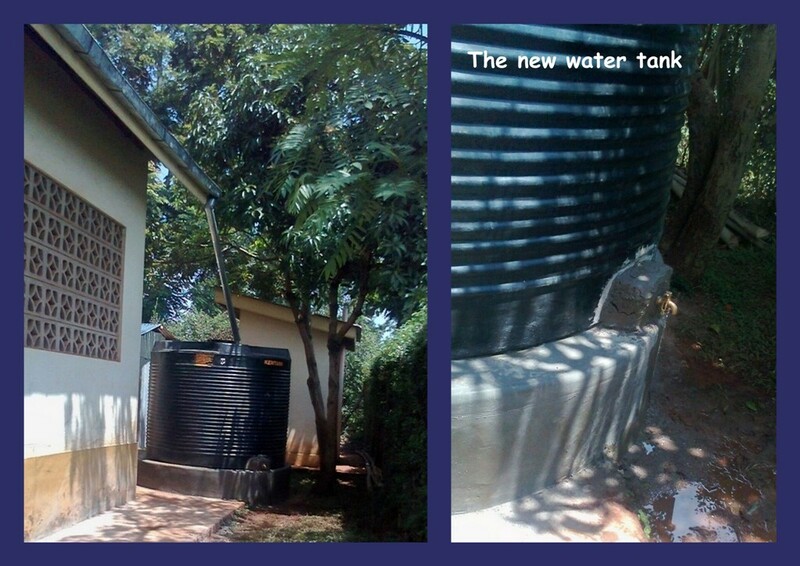 We are delighted that the money we have sent so far has meant that the school now has a huge tank to capture water from the roof, the walls of the classroom have been plastered and the floor cemented. Not only will our money fund a new classroom, it will also provide new desks for this classroom and books and stationery for the whole school in the next academic year. Additionally SI Kisumu has a plan to install a fireless cooker and build a kitchen so that the children’s meals can be cooked in a clean environment. For now they are cooking outside – not ideal in the rainy season! We have already collected enough money to cover these costs. Our fundraising for this project has been painless, indeed pleasurable. One of our members has a house on the coast in Devon which she has offered to the club at a modest rental with all proceeds going to the joint SI Kisumu project. 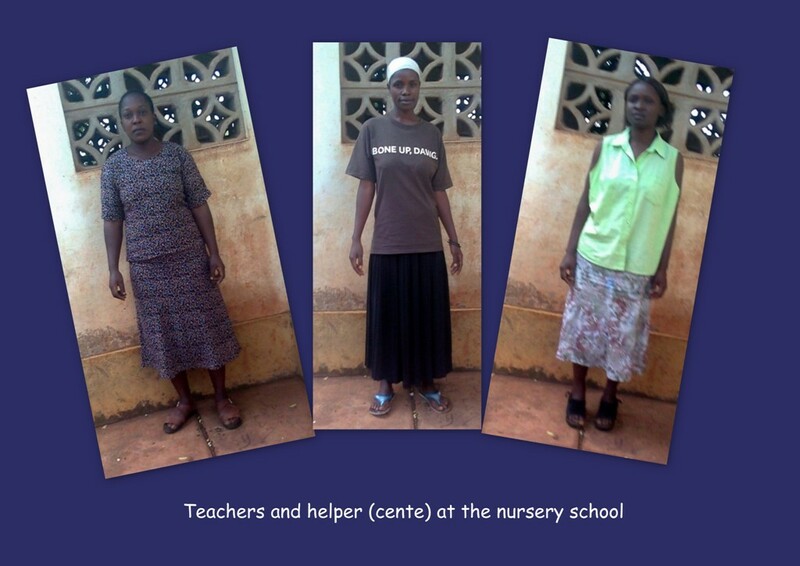 We have raised over £4,000 and, as we have already seen, that goes a long way in Kenya. The school has been able to start building new classrooms. We are very impressed by the professionalism of SI Kisumu. They send us detailed financial accounts and updates on the work in hand and have been very helpful in providing the information we need for the inter-schools link.